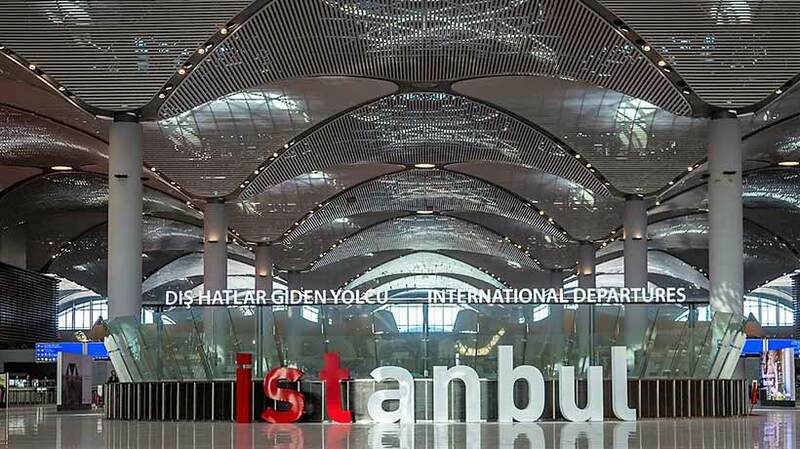 Istanbul’s new airport, which opened in its first phase on Oct. 29, 2018, is expected to have the world’s largest single terminal building, covering 1.3 million square feet and capable of handling 90 million passengers annually and serving around 100 airlines. The new airport will fly to more than 350 destinations with an annual passenger capacity of up to 200 million people. As a bridge between Europe and the Middle East and Asia, the new airport is making a bid to be a global meeting place with a new $11 billion airport that aims to overtake Atlanta as the world’s busiest airport. To handle such a huge number of passengers, a Flight Information Display System (FIDS) was deemed an essential system for wayfinding and navigation and the airport intends to deploy more than 3,000 FIDS in its terminals. To guarantee real-time delivery of information and provide the best 24/7 service to passengers, a secure and reliable FIDS system was required. Moreover, remote management and maintenance was very important since the FIDS was deployed in multiple places including check-in counters, boarding gates, and baggage claim areas across the terminals. Last but not least, to accommodate to the new modern and stylish airport, the FIDS system needed be compact and neat without additional cables. For this project, Advantech DS-280 perfectly met customer’s requirements and high standards. DS-280 adopts an OPS (Open Pluggable Specification) modular design which can be easily slotted into the display for a fully integrated solution. The cableless signage player is powered by the latest 6th generation Intel® CoreTM i7/ i5/ i3 BGA processor delivering an exceptional 4K graphic performance through Intel® HD Graphics 530. DS-280 supports one internal Mini PCle interface for wireless connection, so real-time passenger information can be seamlessly sent to DS-280 via Wi-Fi module for real-time delivery. More than 3,000 FIDS were deployed in multiple locations across the terminals so simple remote maintenance and management were very important requirements. DS-280 is based on an OPS platform reducing exposed cables and wires, bulky add-on peripherals, and frustrating power supply issues. It allows easy installation and removal for maintenance without disturbing the screens; this greatly accelerates installation and saves on costs for the system integrator. DS-280 can drive three larger format displays via HDMI 2.0 and DP 1.2 interface making it a powerful multi-display cost-effective signage solution. DS-280 is also integrated with Intel’s AMT (Active Management Technology) solution which helps IT staff to access, control, repair, and help protect networked FIDS devices. With AMT, DS-280 allows efficient and powerful hardware-based management with real-time access, full remote control (KVM), and secure remote reset across FIDS devices. Advantech has several years' professional experience in the FIDS industry. As a result of years of diligent effort, many international airports worldwide have already installed Advantech’s digital signage platforms. 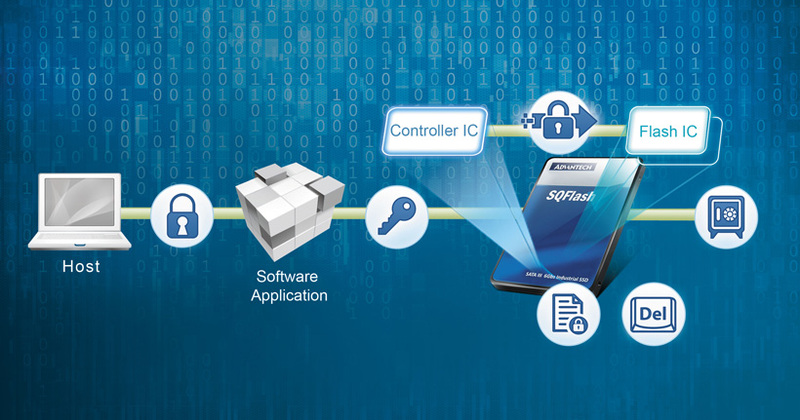 Advantech is expecting to increase FIDS efficiency and customer satisfaction through ongoing system upgrades. 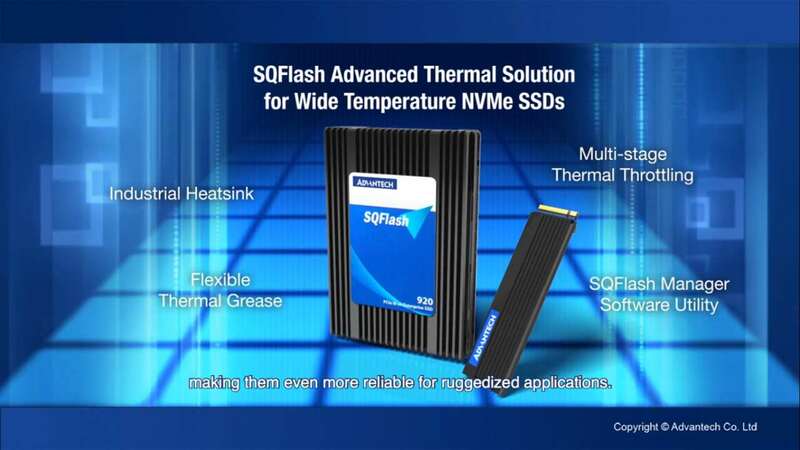 Advantech always made products that cater to our customers’ needs and listens to and understands their requirements to provide an optimized solution. The combination of full-range services, complete product offerings, industrial-grade reliability, and best performance/cost make Advantech the ideal choice for mission-critical digital signage deployment.